Beautifully updated 5 bedroom, 3 bathroom home in a great family oriented neighbourhood. 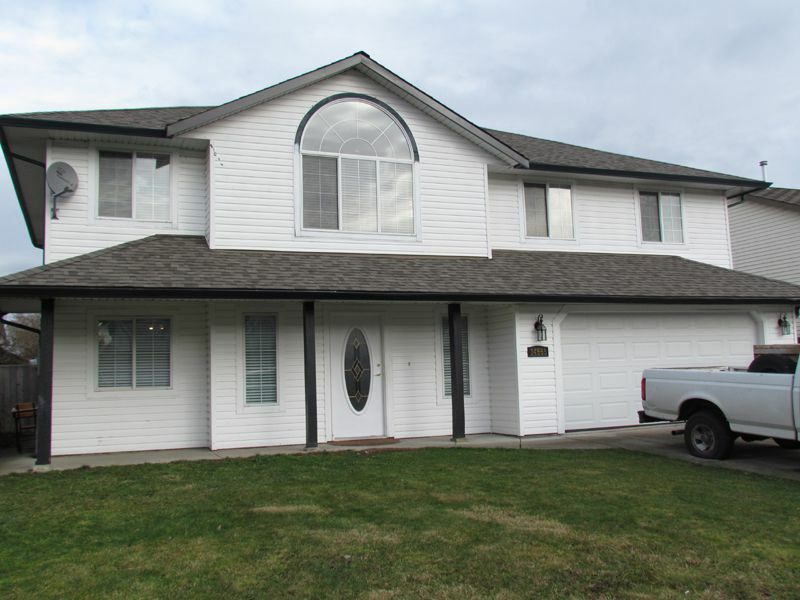 This large family home's main floor features a gorgeous living room with vaulted ceilings, spacious eat-in kitchen with island featuring slate flooring and cozy gas fireplace, master bedroom with private ensuite, 2 bedrooms and an additional full bathroom. Downstairs features a large den, family-sized rec room, full bathroom and additional 2 bedrooms. Double car garage will park 2 vehicles comfortably. Large fully fenced backyard. Recent updates include a brand new roof, brand new garage door, fresh paint throughout and new appliances. Located in the popular Huntingdon Village subdivison, this home would be a perfect place to raise your family. 5 Minute walk to the US border and close to additional shopping. Small pet negotiable with owner approval and pet deposit. 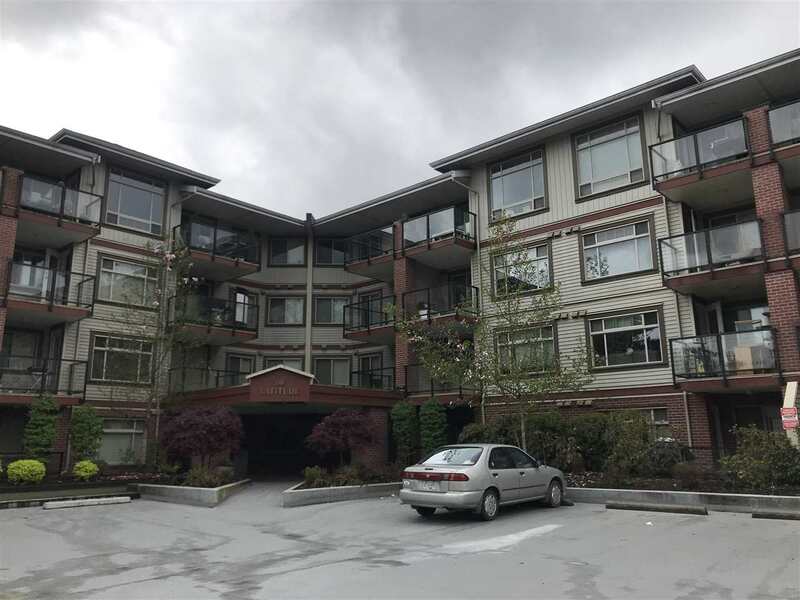 Call Valley Realty to view at 604-755-4055.